Steinmeyer announces the expansion of its program that stocks a selection of our German made, miniature ball screws in our US warehouse. Now there’s even more to choose from – and they’re available for immediate shipment! 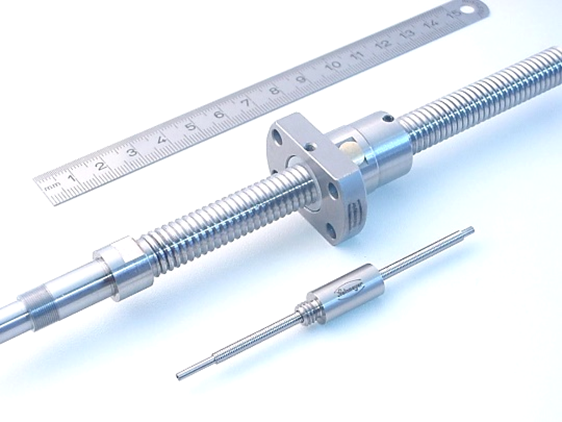 Nut designs include threaded or cylindrical. Please contact us for a complete inventory list.